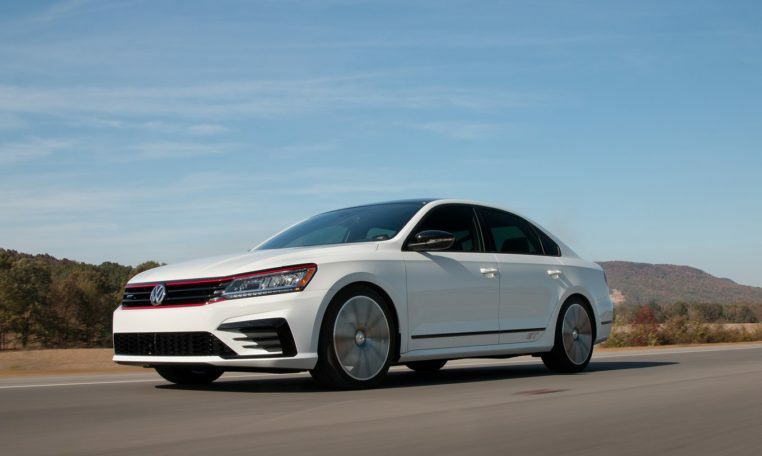 The Passat SE R-Line brings more aggressive bumpers and 19-inch wheels, and it now also comes with LED head- and taillights, Additionally, the SE R-Line gets features previously found on the top Passat trims, including navigation, adaptive cruise control, lane-keeping assist, a Fender audio system, and ambient interior lighting. 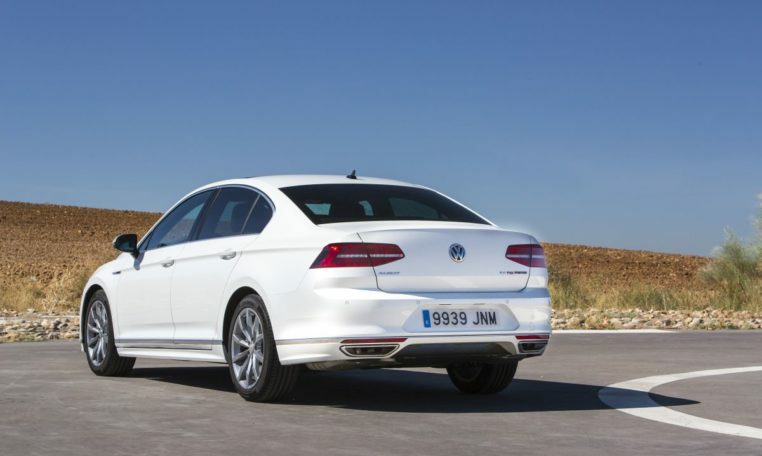 Volkswagen is simplifying the lineup of the mid-size Passat sedan for 2019, with just two trim levels and one engine left standing. 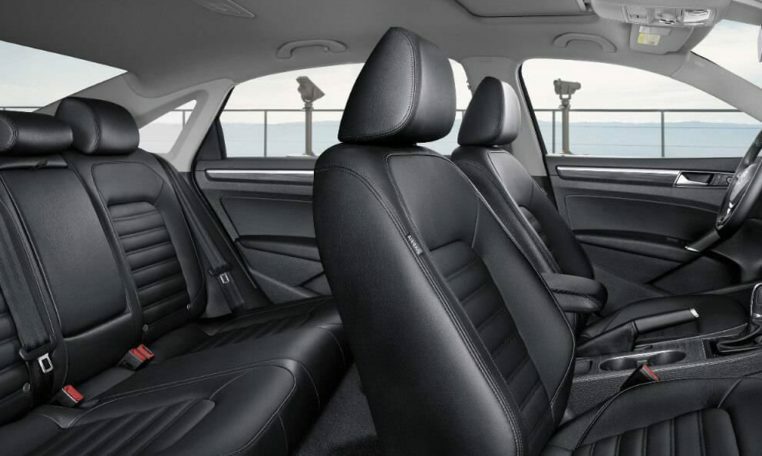 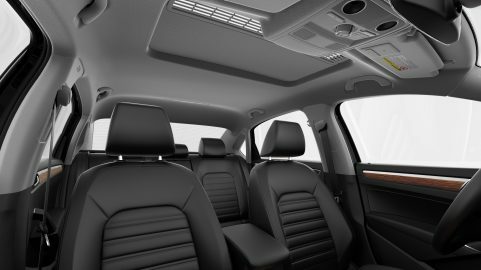 Every Passat is now powered by a turbocharged 2.0-liter inline-four with 174 horsepower and 184 lb-ft.
Every 2019 Passat gains automated emergency braking, rear cross-traffic alert, and blind-spot monitoring, features that were all previously optional or only found on higher trim levels.